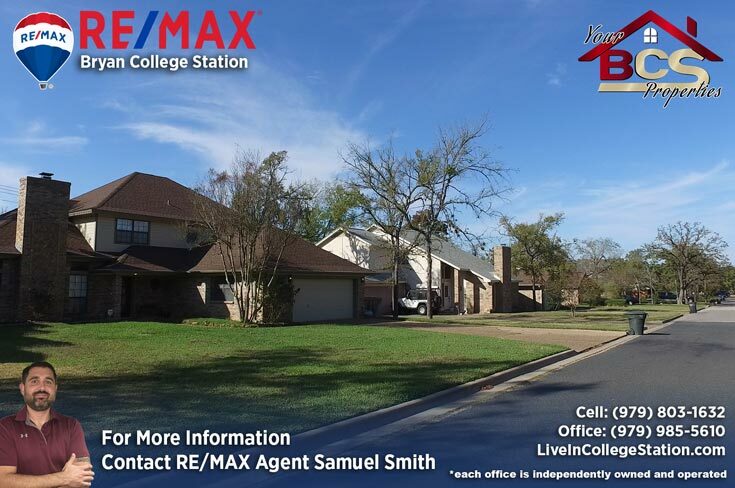 Woodcreek is a heavily wooded neighborhood on the South East side of College Station, just off Rock Prairie and Hwy 6. 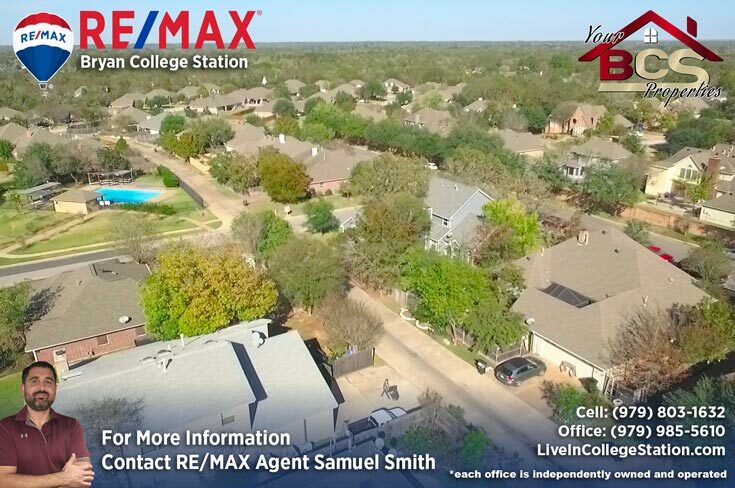 With a small creek meandering through it, a duck pond and many beautiful wooded areas, this Established College Station neighborhood has much to offer including a community pool, volleyball court, basketball court, children’s playground, and a 1/3-mile jogging trail. 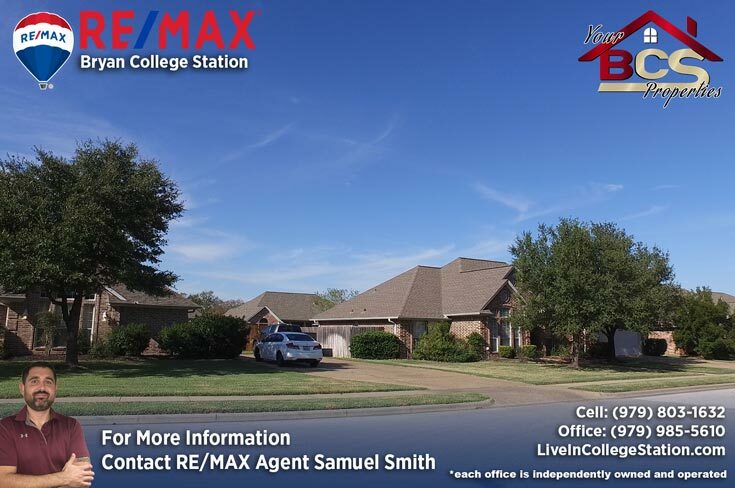 This neighborhood is known for larger well manicured treed lots and older custom homes, being only a minute from the new full-service Scott & White hospital makes it absolutely perfect for anyone in the Medical field. 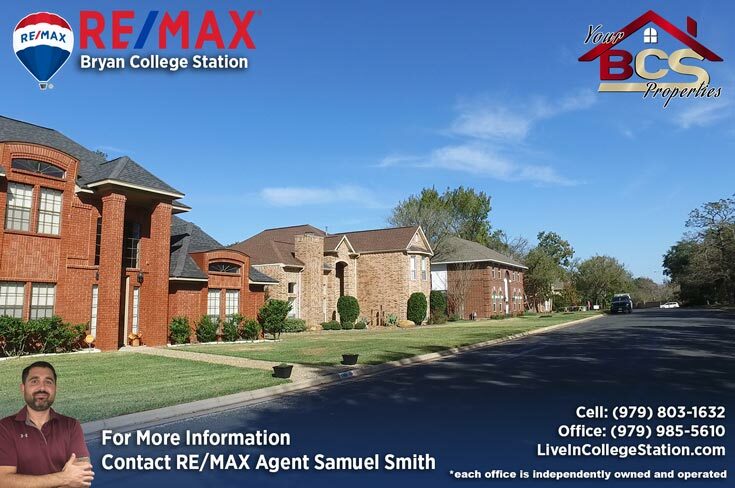 Shopping and dining choices are abundant, with most options in town being under 10 minutes drive away. 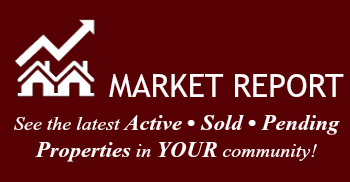 Typical home prices in Woodcreek range from $200,000 to $550,000 and age of homes range from 1980′s to early 2000. 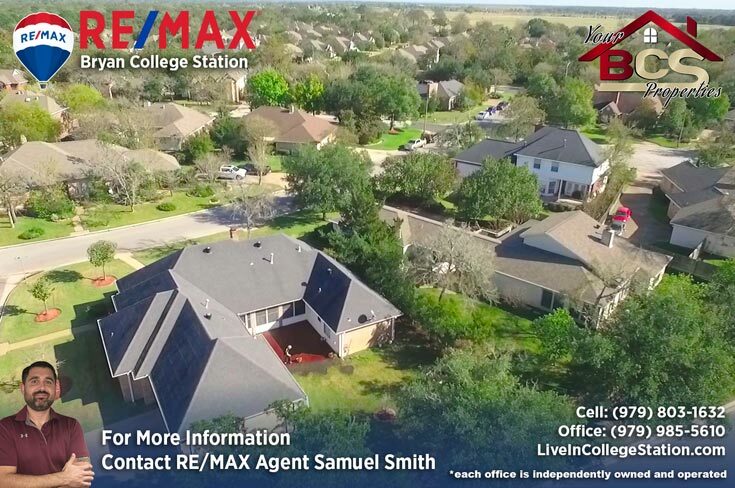 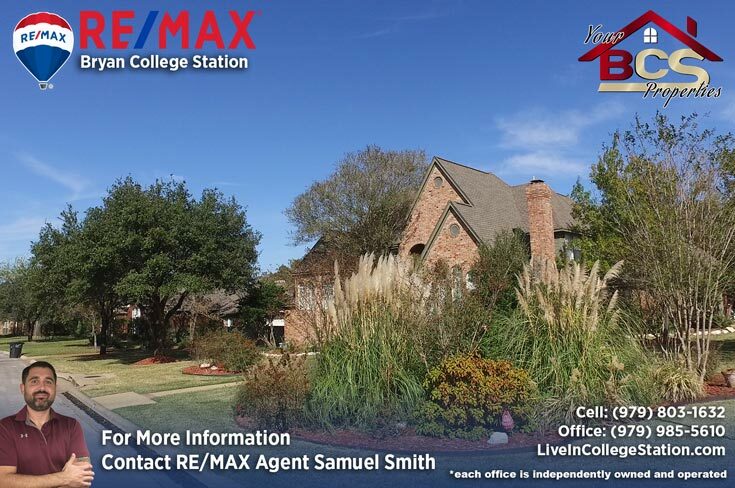 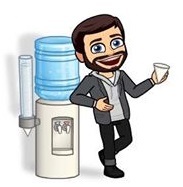 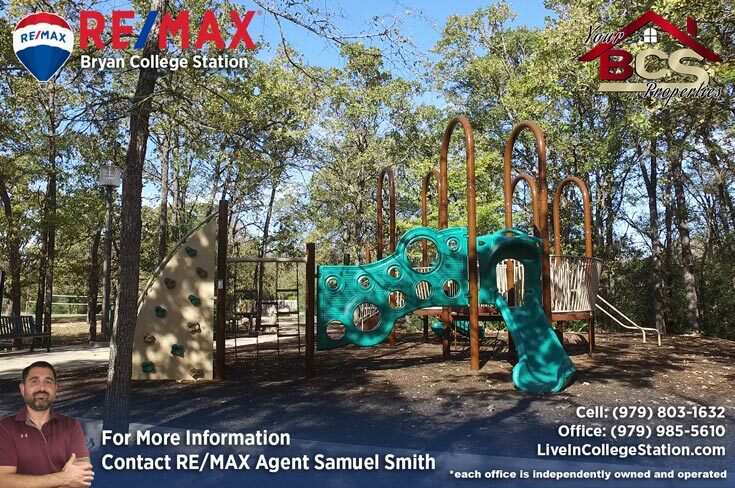 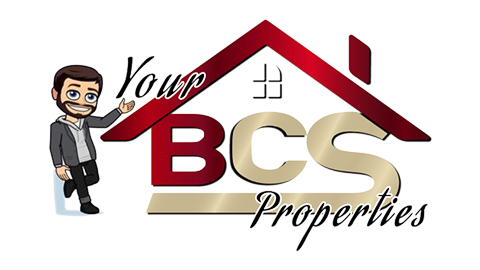 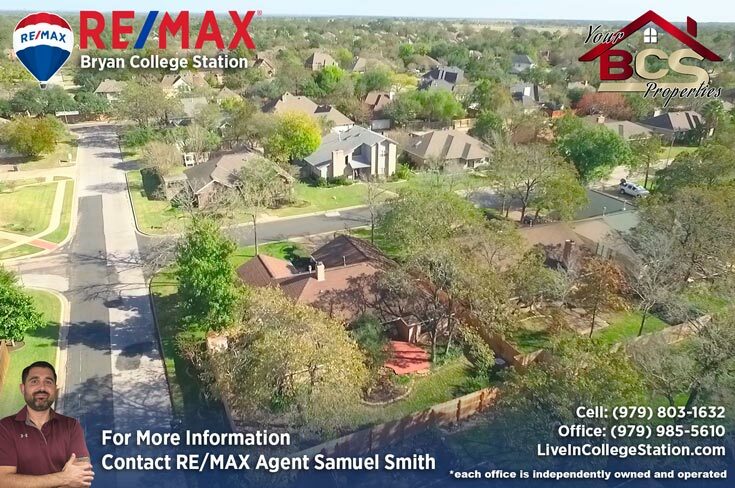 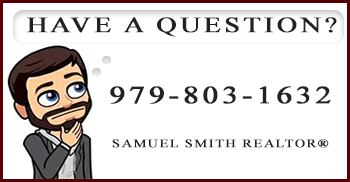 As always, for your free, no obligation home valuation and more information on properties in Woodcreek, or if you just want to sit down for a quick coffee and informal chat, contact me – Bryan and College Station REALTOR®, RE/MAX Agent Samuel Smith. 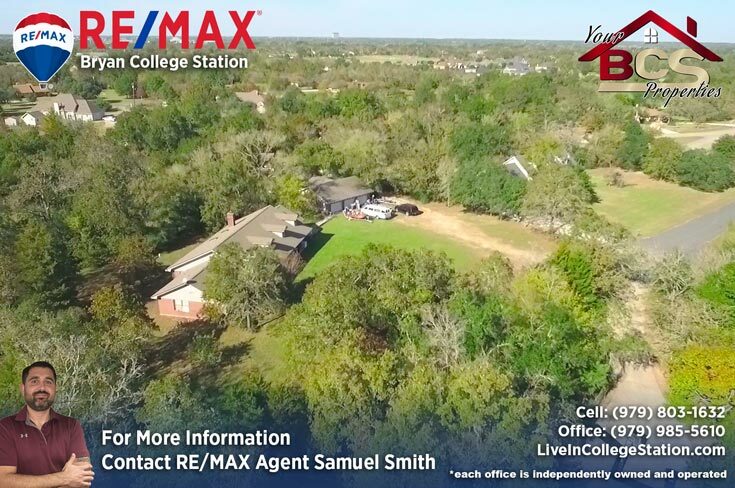 REALTOR® Samuel Smith a RE/MAX agent presents Woodcreek .